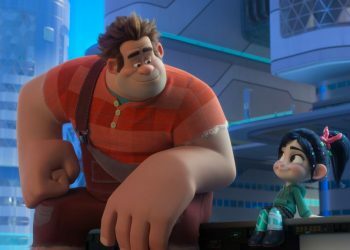 How many of y'all are fans of the first Wreck-It-Ralph film? 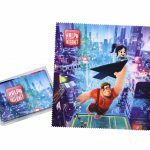 Click here for our Wreck-It Ralph review. 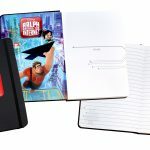 If you’re a fan of the first Wreck-It-Ralph, we’ve got a treat for you. 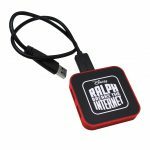 We’ll be giving away exclusive Disney’s Ralph Breaks The Internet: Wreck-It-Ralph 2 merchandise, as we get hyped for the film that’s about to hit cinemas later this week. 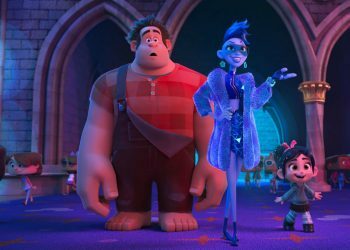 ‘Disney’s Ralph Breaks the Internet: Wreck-It Ralph 2’ leaves Litwak’s video arcade behind, venturing into the uncharted, expansive and thrilling world of the internet, which may or may not survive Ralph’s wrecking. 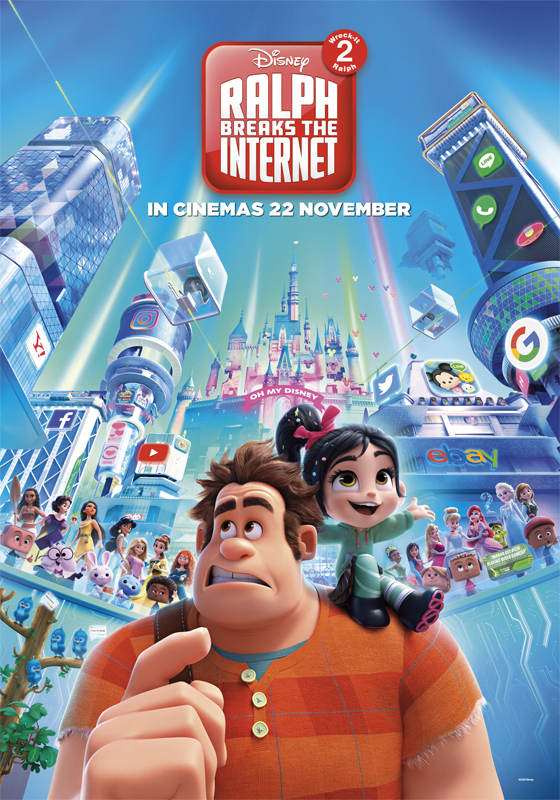 Video game bad guy Ralph (voice of John C. Reilly) and fellow misfit Vanellope von Schweetz (voice of Sarah Silverman) must risk it all by travelling to the world wide web in search of a replacement part to save Vanellope’s video game, Sugar Rush. 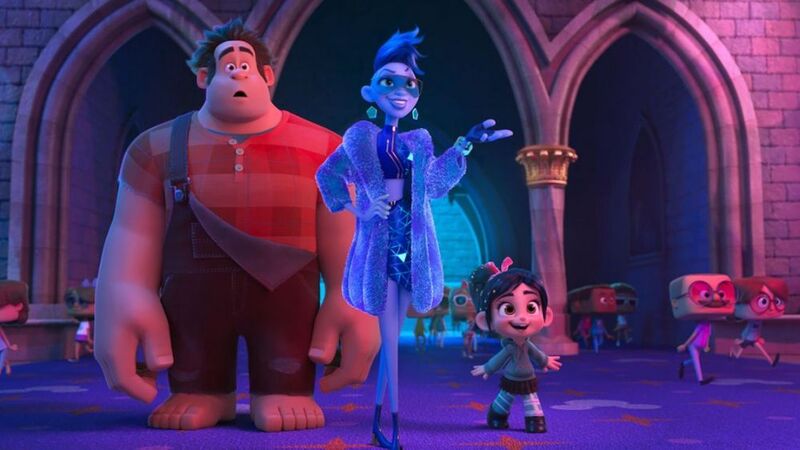 “In way over their heads, Ralph and Vanellope rely on the citizens of the internet-the netizens-to help navigate their way, including a website entrepreneur named Yesss (voice of Taraji P. Henson), who is the head algorithm and the heart and soul of trend-making site ‘BuzzzTube’. 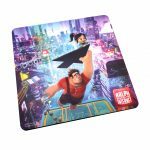 Okay, now it’s time for you to win some Disney’s Ralph Breaks The Internet: Wreck-It-Ralph 2 merchandise. Drop a comment on this post and let us know what’s your favourite Disney animated movie and why. – Winners will be announced on the 27th of November 2018.